Soak in the SUN and GULF with WIDE OPEN views of the GULF and LAGOON. You can see for MILES on this over 20 foot wide BALCONY. Luxury unit in POPULAR SANIBEL on higher floor. PREMIUM floor plan with DOUBLE MASTERS with private SPA BATH with double vanity and private water closet. VIEWS and MORE VIEWS can be enjoyed from the HUGE open floor plan featuring a ROOMY kitchen with pantry, granite, and solid wood cabinets. RELAX and UNWIND in the large living area and spacious dining room. SPEND the DAY away on this PREMIUM balcony with ALL GLASS to take in the views. Extra POWDER ROOM perfect for welcoming guests! 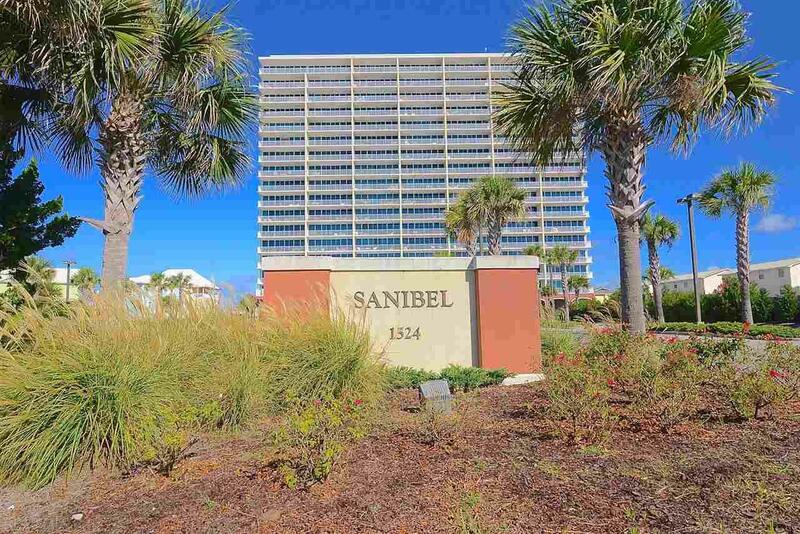 Amenities GALORE include fitness room, spa, huge pool, covered parking, fishing pier and SHORT WALK TO BEACH. This can be your private OASIS or a STRONG RENTAL. Hurry won't last!